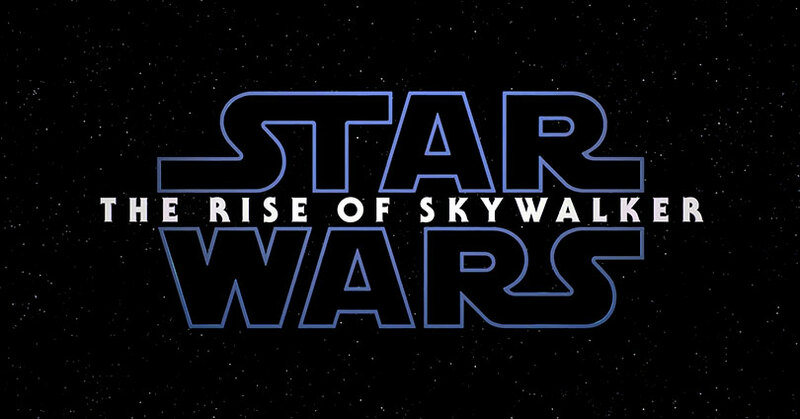 The teaser trailer for Star Wars: The Rise of Skywalker was released this past Friday during Star Wars Celebration in Chicago, and a lot of fans have been mulling over the meaning of the film’s title, “The Rise of Skywalker.” Does this mean we’ll see the return of Luke Skywalker somehow? Is Rey actually related to Luke? Perhaps Palpatine will a big part in bringing a Skywalker back? Director J.J. Abrams intended for the title to incite a lot of questions, and he revealed that when you watch the film, you’ll understand. The director said that the title was inspired by the previous Star Wars films. For example, the third film in the original trilogy is “Return of the Jedi” and the final one in the prequel is “Revenge of the Sith.” Now the final films of each trilogy all have a word starting with the letter “r”. However, I think it would have been better if it was “Rise of the Skywalker” instead. The theories are all coming in, and another is that Kylo Ren will redeem himself in the upcoming film. It should be interesting to see how that plays off, especially after the events of The Force Awakens and The Last Jedi. Will Abrams follow in director Rian Johnson’s footsteps by throwing a curve ball when revealing plot twists? Or will he try to cater to the new and old fans as he did with The Force Awakens? We’ll find out later this year. The post J.J. Abrams on why he chose the Star Wars: The Rise of Skywalker title appeared first on Nerd Reactor.